JLT's Unique Charmed Designs currently designs beaded charm bracelets that tell a unique story. As the shop grows new items will be added regularly that will include, sterling silver charms and bracelets, charmed necklaces, children's charmed jewelry and more. 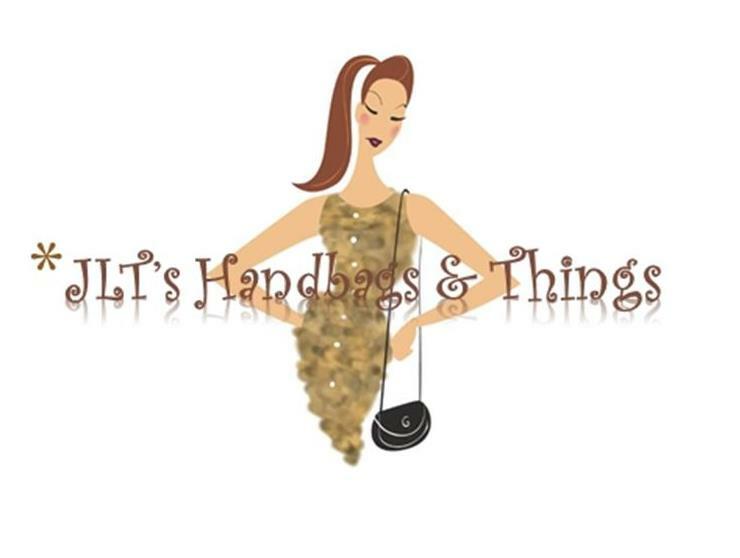 Also DBA JLT's Handbags & Things -- sells a variety of ladies handbags and accessories.